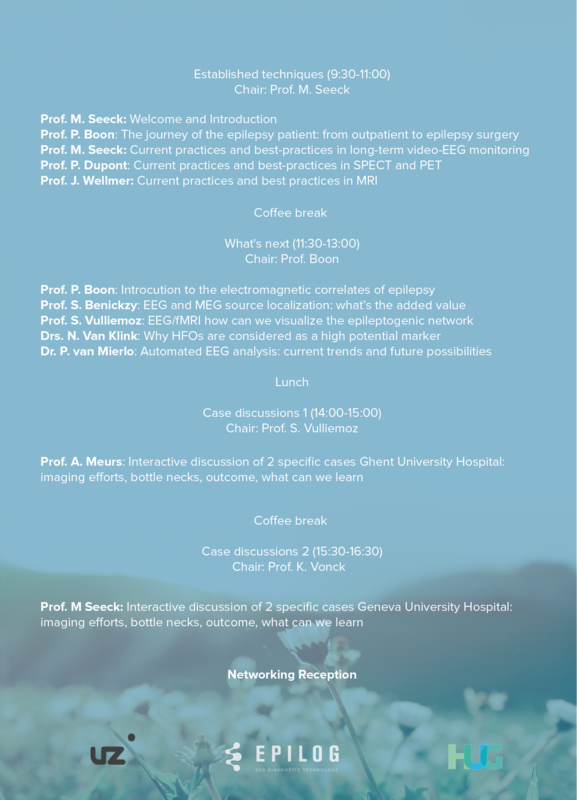 The 1st Epilog Symposium after-movie on imaging trends in epilepsy. During this event we officially launched Epilog PreOp (CE approved). Now ready for usage in clinical routine! 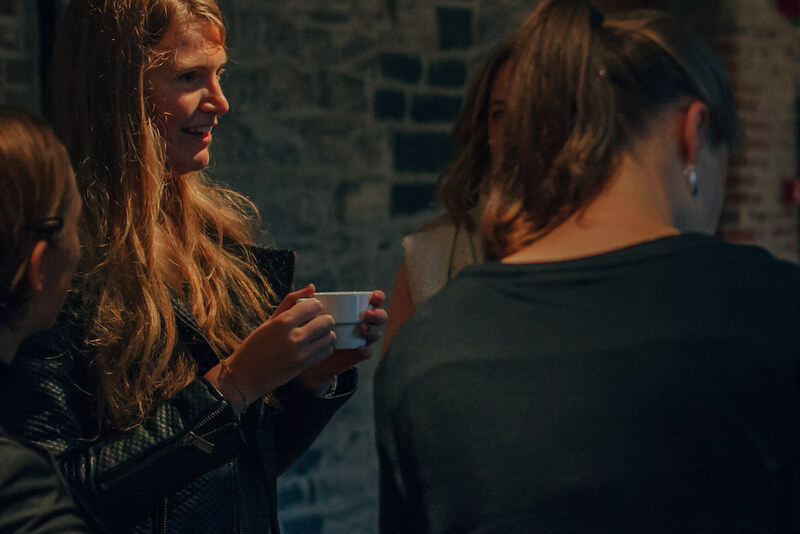 Energize by networking with other clinical experts and Epilog users across Europe.